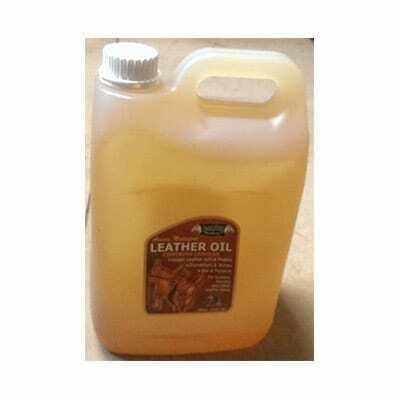 Oakwood Leather Oil will soften, restore and nourish old saddlery leather and accessories. 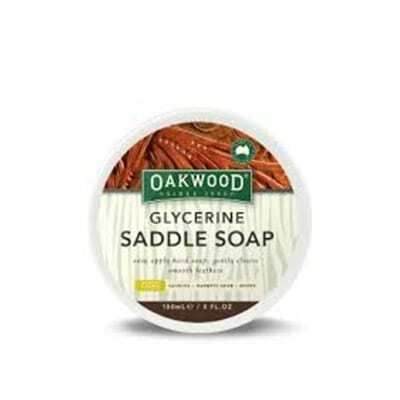 Oakwood Leather Oil will soften, restore and nourish old saddlery leather and accessories. 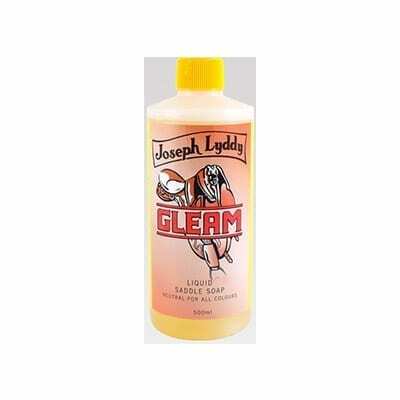 This product will keep leather soft and pliable and prevent further drying and deterioration to all your saddlery items including saddles, bridles and harness gear. 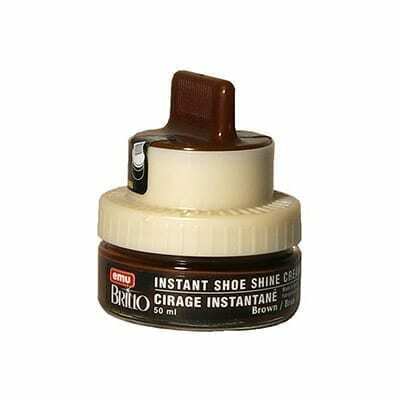 Ideal for making new leather lovely and supple and for softening, restoring and nourishing old, dry leather. And as with all Oakwood’s products, it blends natural ingredients including neatsfoot oil and lanolin in addition to other fine leather conditioning oils. Using Oakwood’s leather care products will guarantee all your leather gear, will be kept in quality condition. ?